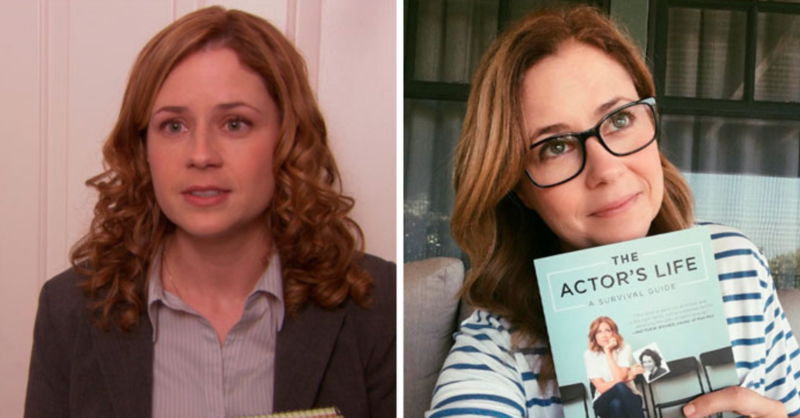 While The Office has been off the air for years, thanks to streaming services like Netflix, the show has been able to score brand new fans from new generations across the world. 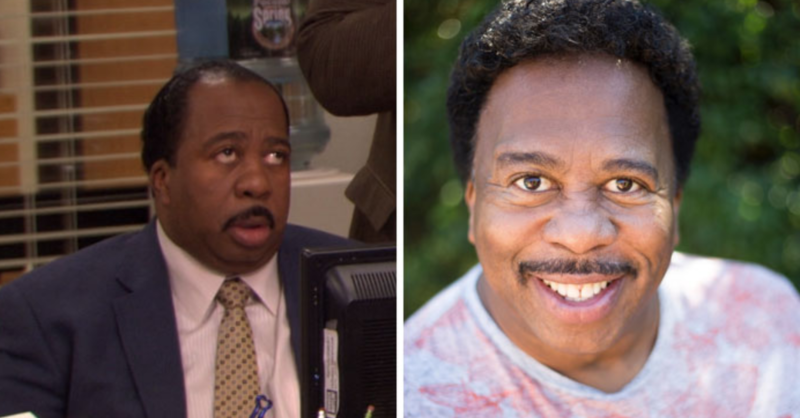 Sure, the show may not be as “PC” as many would like, but, let’s face it—times were better for comedy back then than it is now. 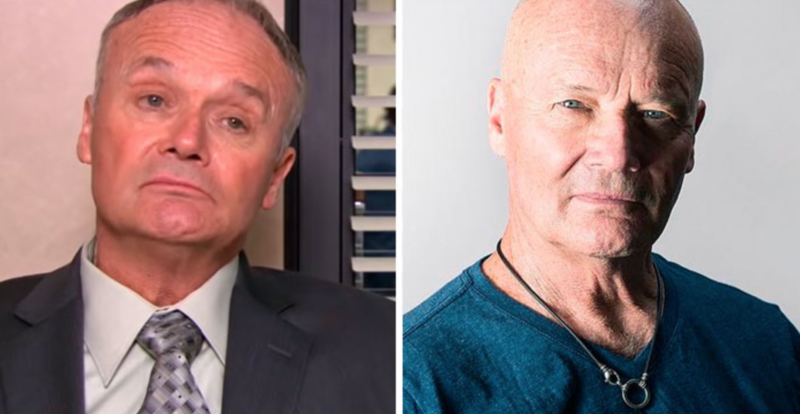 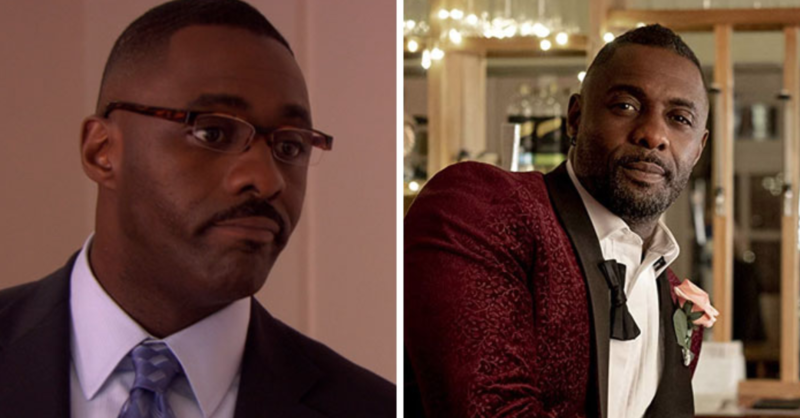 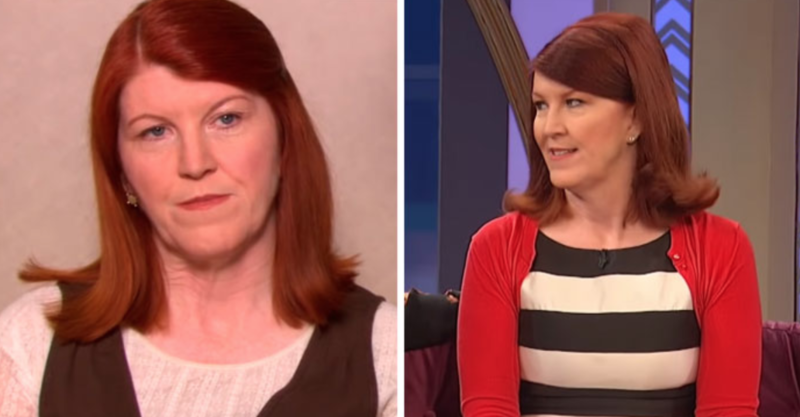 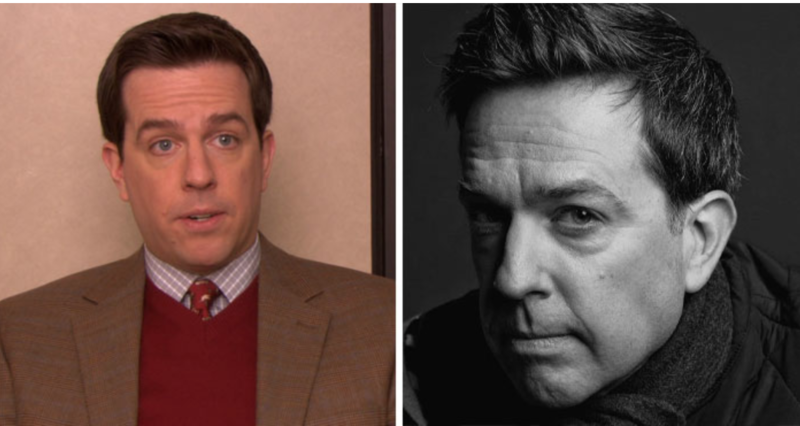 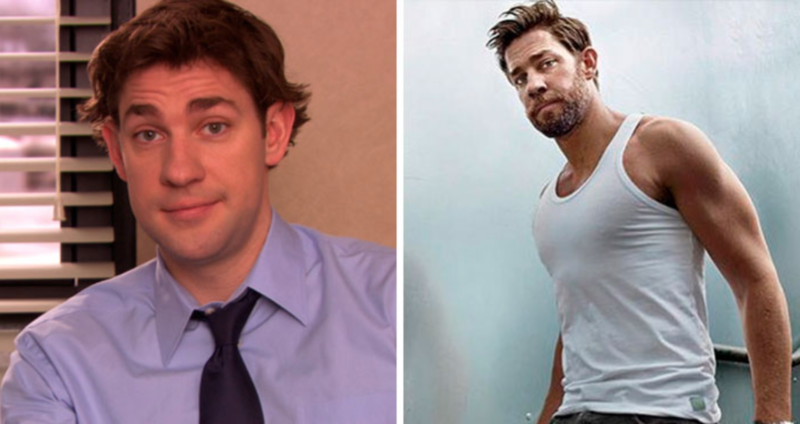 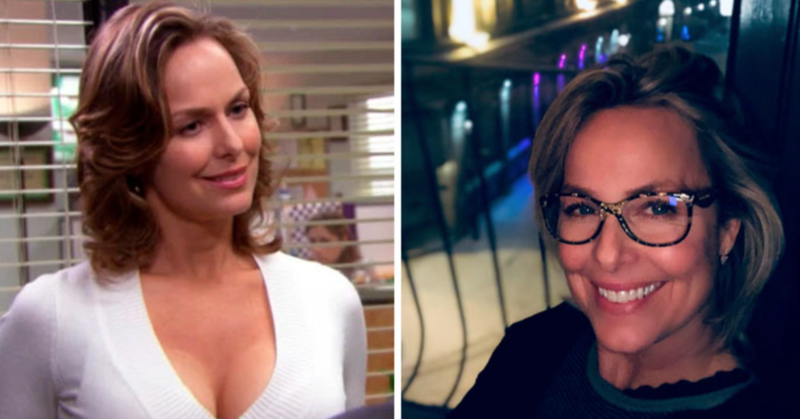 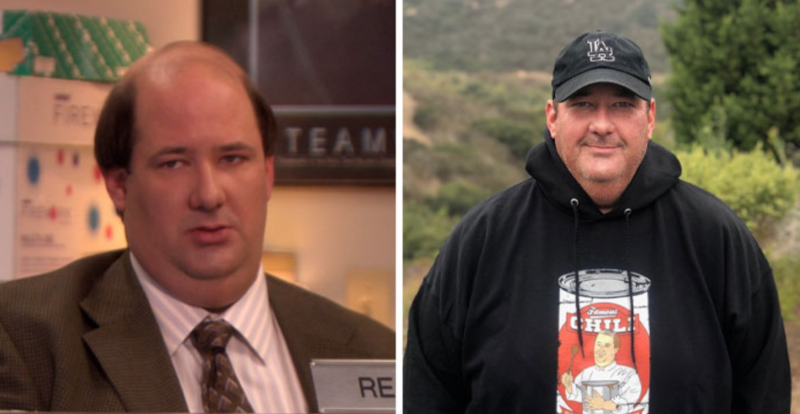 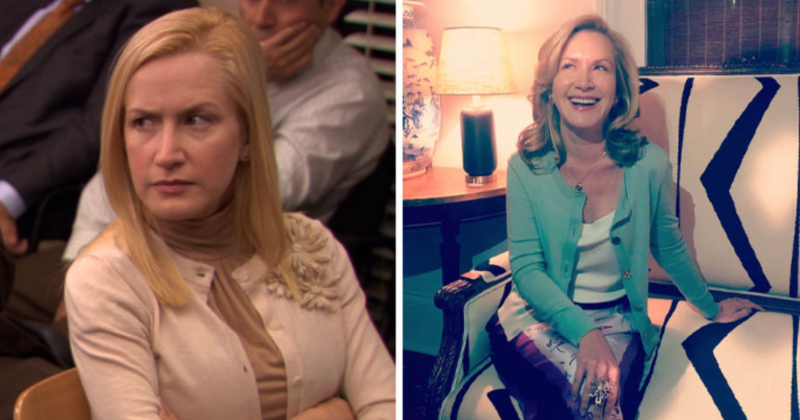 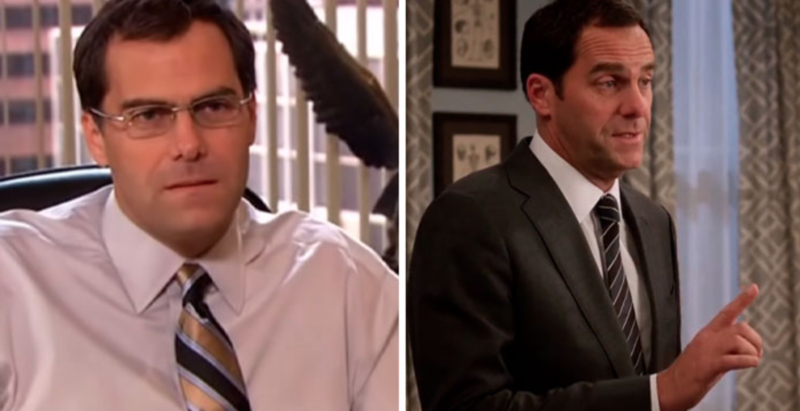 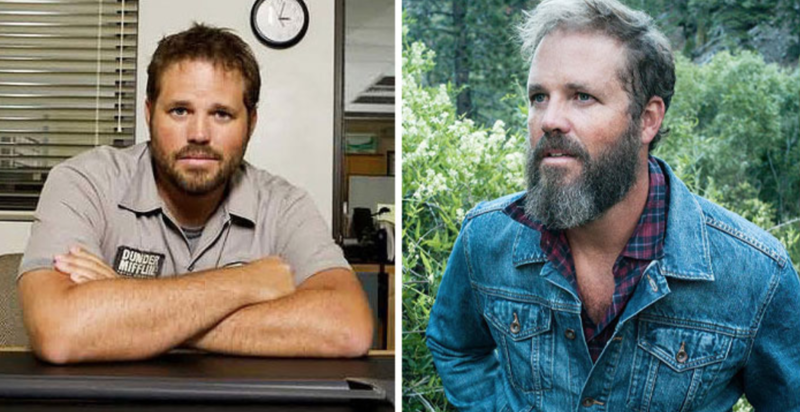 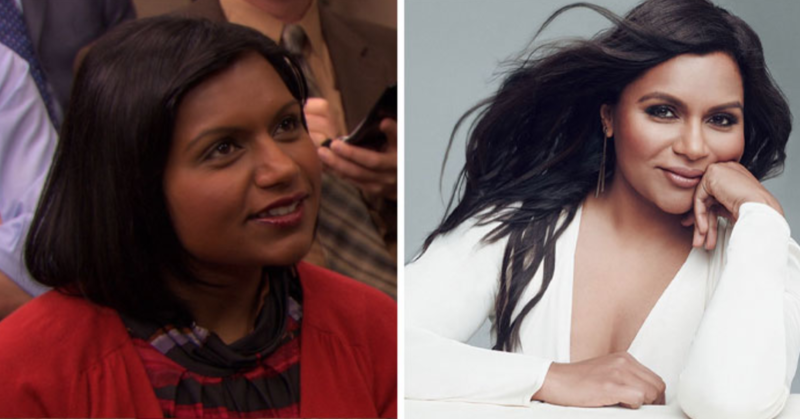 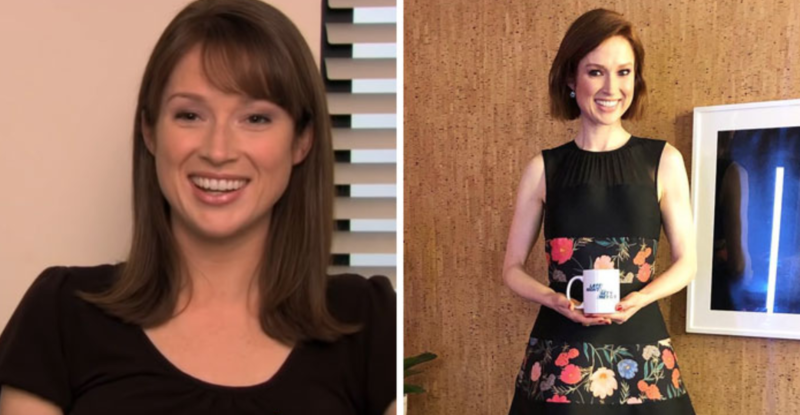 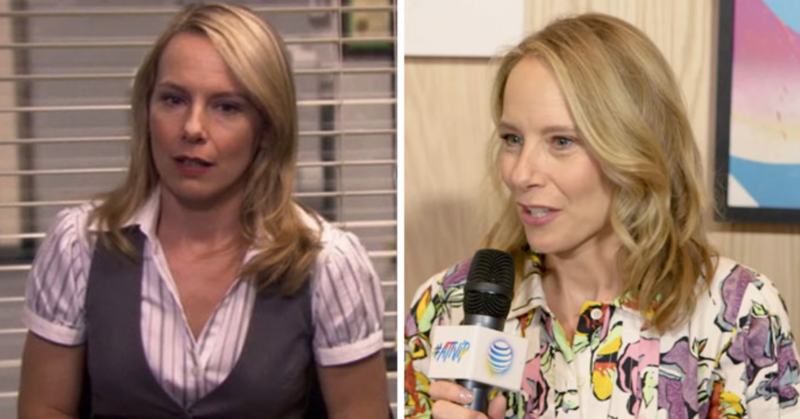 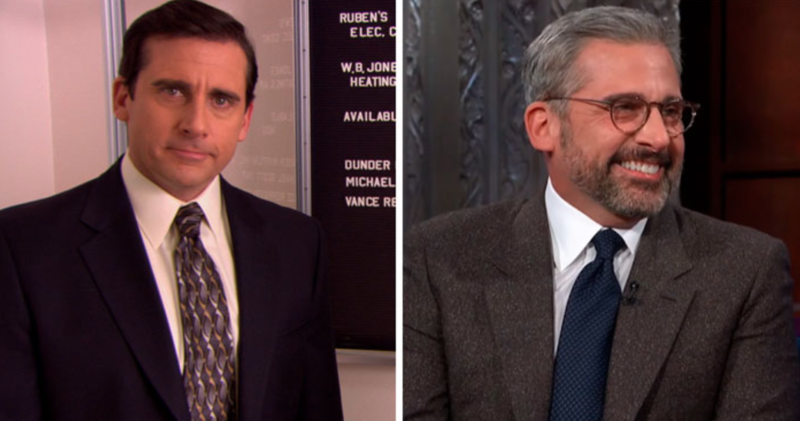 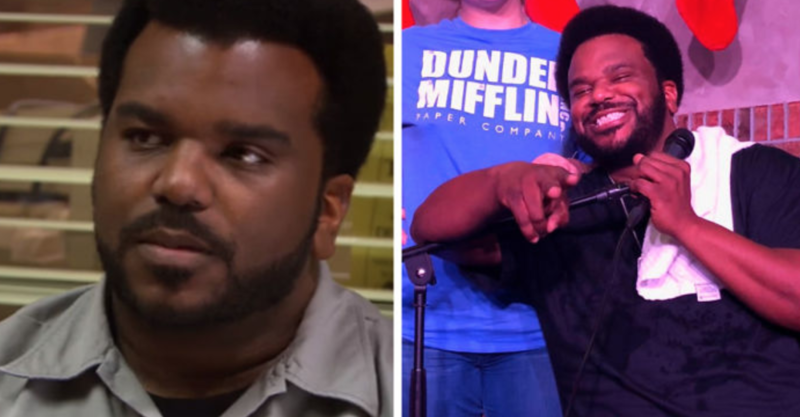 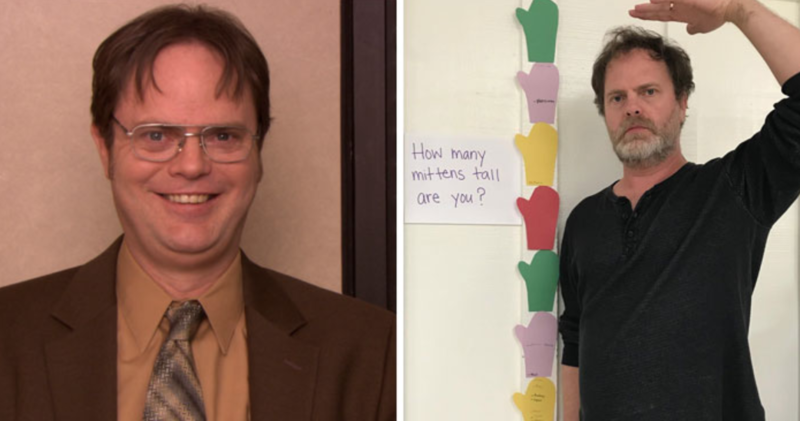 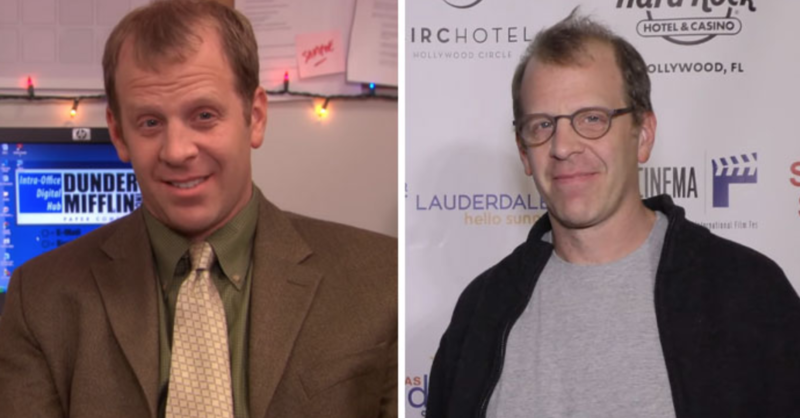 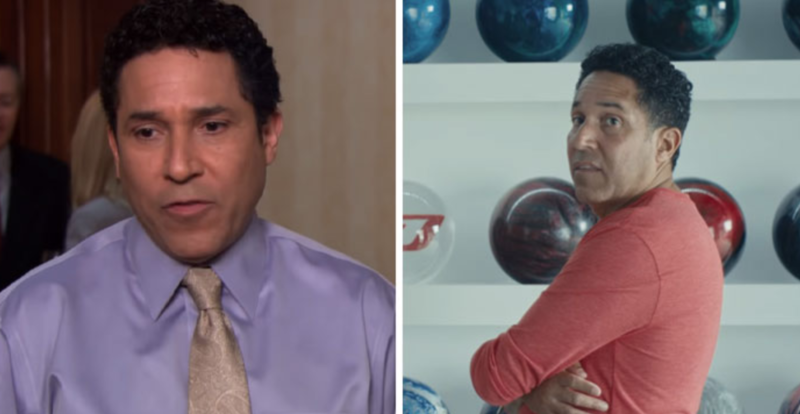 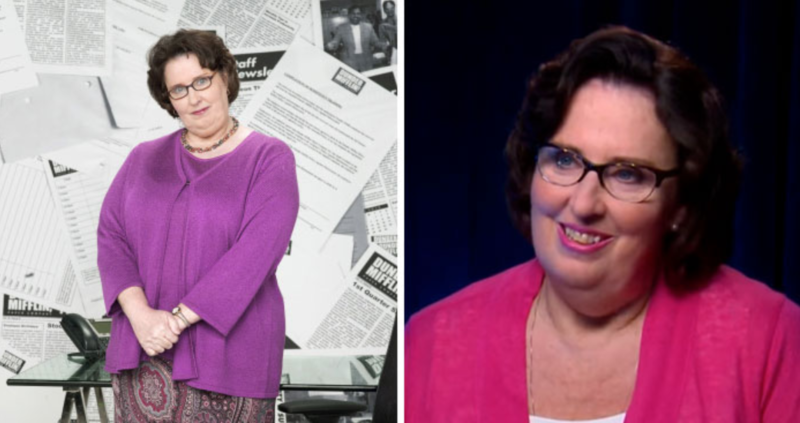 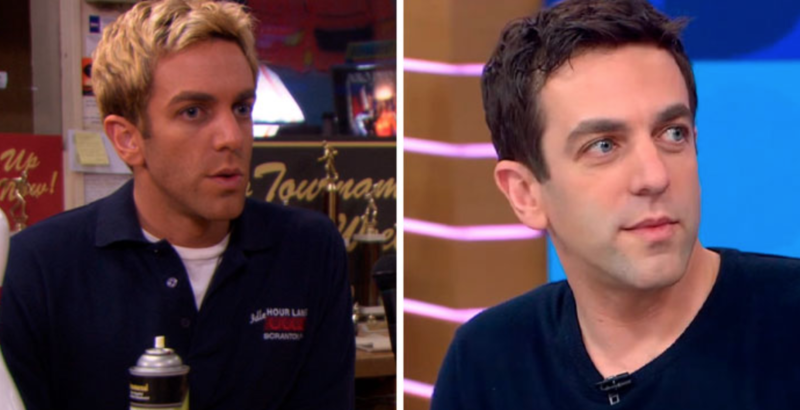 It’s been over 10 years since our favorite crew from Dunder Mifflin were cracking paper jokes and causing mayhem and in honor of the “10 Year Challenge” going around, let’s see what the cast looks like now.